It’s that time of year again. Auburn Thunder Soccer! 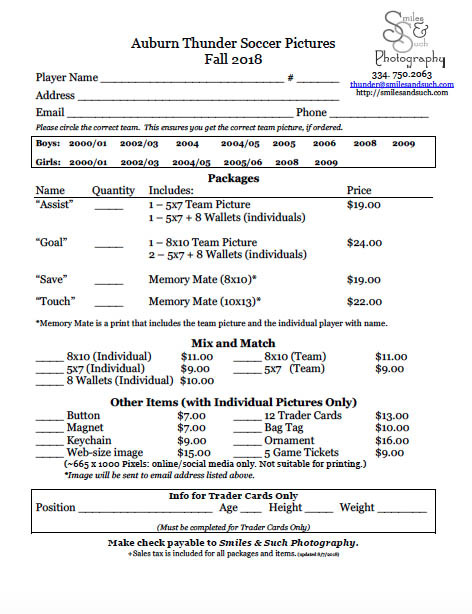 If you are looking for this year’s order form, you’ve come to the right place. Just click the pic below. If you have any questions contacting me through email will get the quickest response.